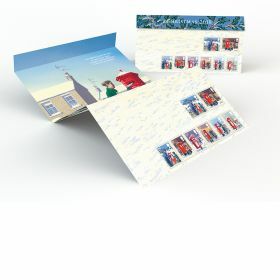 Don't miss this Miniature Sheet featuring all eight Special Stamps on an illustrated,classic wintery background. 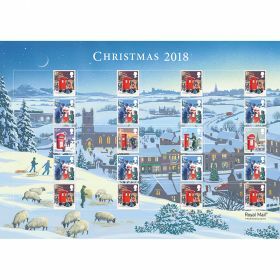 Miniature Sheet featuring all eight Christmas 2018 Special Stamps on an illustrated, wintery background. 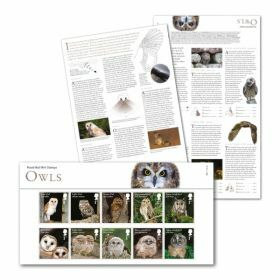 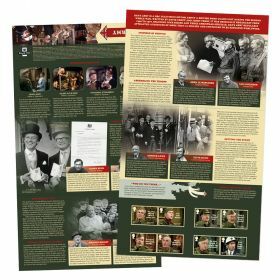 •Includes Traditional Christmas scenes with people posting their Christmas mail in various styles of post boxes – in the countryside and towns.